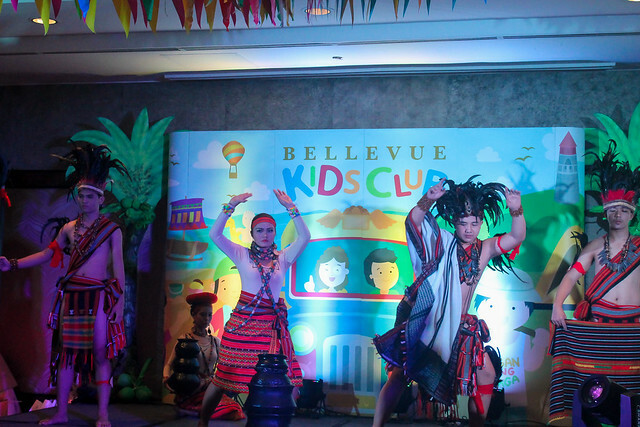 Last Father's day, Pichi and I were invited to be a part of the launching of Bellevue Kids Club. Unfortunately, he's got work on a sunday (yeah, he does.. T_T ), so instead of the whole family, it was only Jenae and me who went. 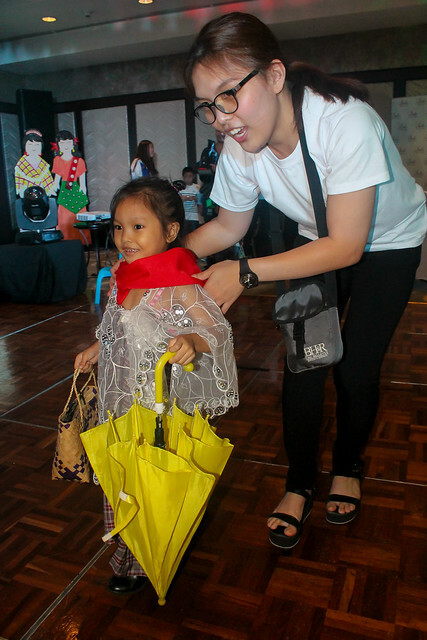 Anyways, part of Bellevue's aims is to deliver the BEST experience to their guests, and they are definitely including our little ones with their latest club. 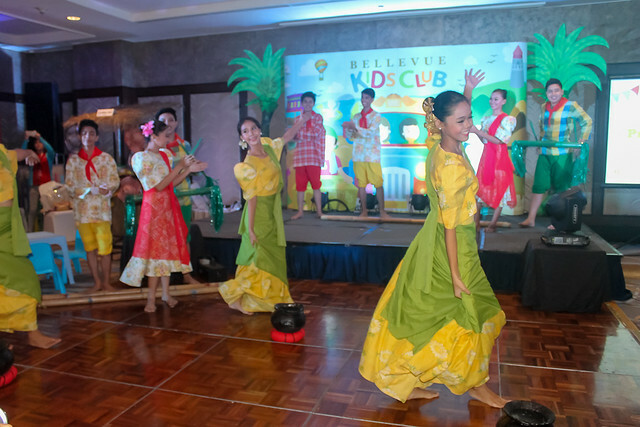 The launch being timely for Independence day and Father's day, the theme is pretty close to a probinsyanong fiesta, with the Banderitas, shows and ice cream cart down the buffet center. When Jenae saw Ashley, they hit it off instantly and decided that they wanted to color some pages. Faber Castell booth took care of that for them. 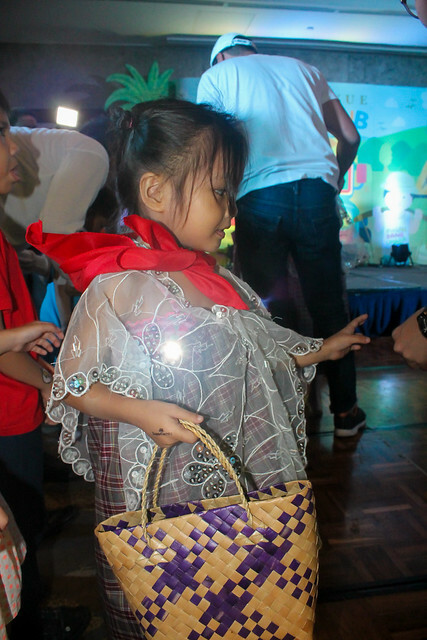 We were also treated to different cultural presentations, which to be honest is the first time my daughter saw someone do the Tinikling and Banga to name a few. There was also a shadow play which I think is an awesome way to introduce history to the young ones. 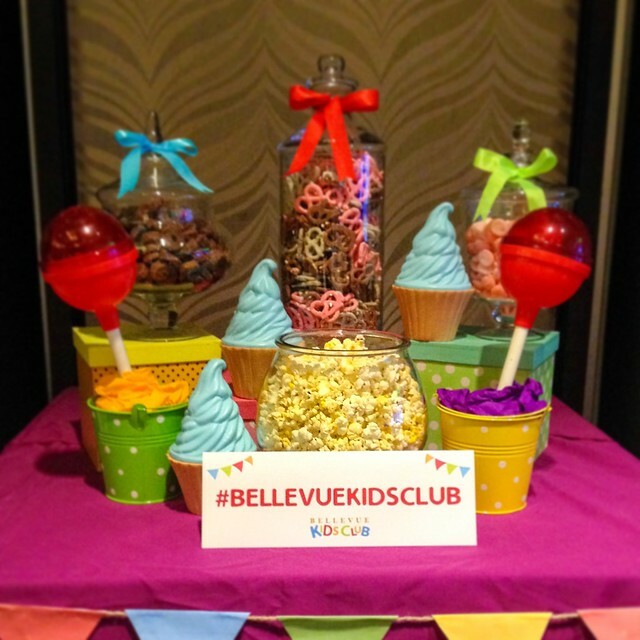 Bellevue Kid's Club will happen every Sunday during lunch. 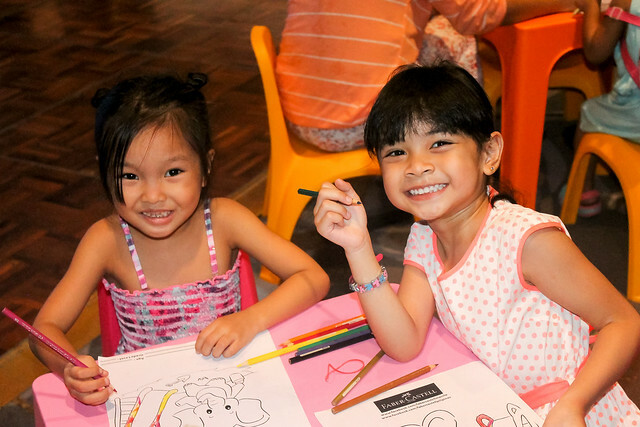 Kids are encouraged to join in the playroom and participate in alternative learning experiences with their parents. 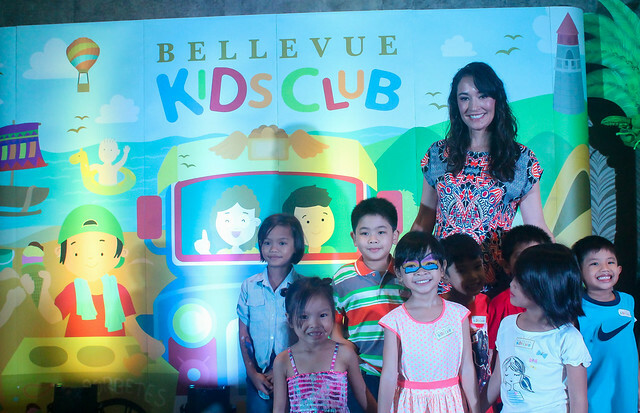 The aims of Bellevue Kid's Club is to provide wholesome activities for young families to create meaningful memories. 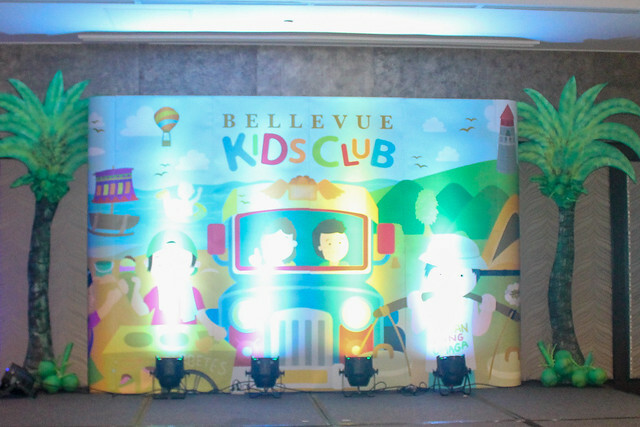 If you have kids aged 12 years old and below, you can sign up here to receive Bellevue Kid's Club updates. 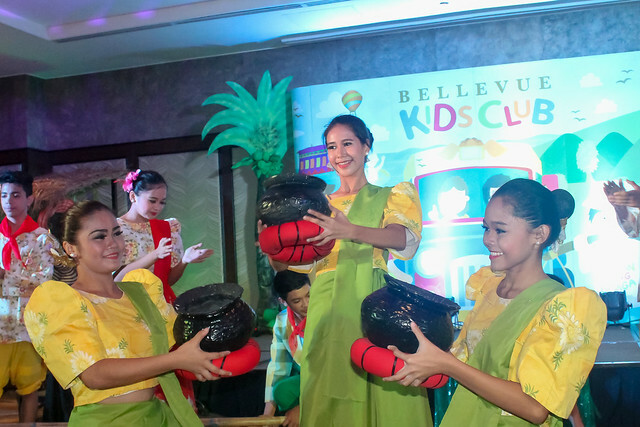 Bellevue Kid's Club will be implemented to all Bellevue's properties namely: The Bellevue Manila, B Hotel Alabang, The Bellevue Resort Bohol and B Hotel Quezon City. In the coming months, they will gradually roll out activities exclusive to all members and their parents to foster a community together with their partner brands.